Soviet citizens voted in democratic parliamentary elections for the first time in March 1989. Hear from one of the non-communists who won a seat. On March 26th 1989, Soviet citizens were given their first chance to vote for non-communists in parliamentary elections. 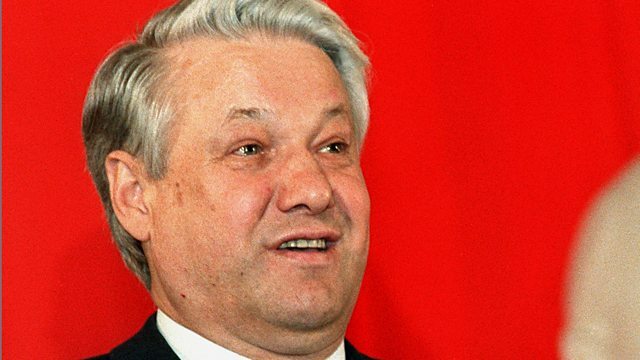 Democrats led by Boris Yeltsin won seats across the country. Dina Newman spoke to Sergei Stankevich who was one of the successful candidates. This programme was first broadcast in 2014.